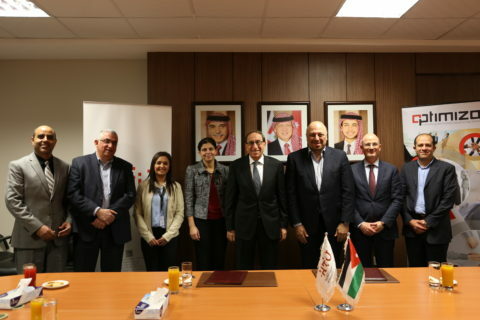 A memorandum of understanding between Al Hussein Technical University (HTU) and Optimiza (Al-Faris National Company/ ASE:CEBC), was signed today as part of the two parties’ efforts to support Jordanian youth in the pursuit of quality and market-driven technical education through an academic-industrial collaboration framework. The agreement which took place at the University campus in King Hussein Business Park, Amman, was signed by H.E. Prof. Labib Al Khadra HTU President and Optimiza Vice Chairman H.E. Mr. Karim Kawar. This new academic collaboration is part of Optimiza’s Corporate Social Responsibility (CSR), and falls in line with Optimiza’s efforts to support the education sector in Jordan, for the benefit of the community’s youth. Under the MoU, Optimiza will set up a high-quality technical laboratory at the HTU premises equipped with computers and software’s, and will provide technical expertise to HTU to develop its curricula and study plans in order to match labor market requirements. The MOU also facilitates training opportunities for students at Optimiza, and joint research as well as organizing specialized technical training workshops for HTU students and faculty members. 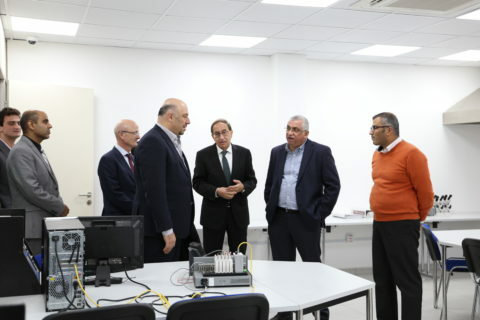 HTU’s president highlighted the importance of this collaboration, which enables the University and students to stay abreast of the latest developments in IT, business solutions and computing sector, which will contribute to developing the students’ skills and enhancing their technical capabilities. For his part, H.E. Mr. Kawar valued this collaboration with Al Hussein Technical University, identifying the importance of partnerships between the educational sector and the private sector. He stressed the importance of Optimiza’s lab in developing the practical and creative capacities of university students, toward a brighter future by providing them with highly efficient and productive skills to develop their employability in accordance with Labor market requirement locally and internationally. 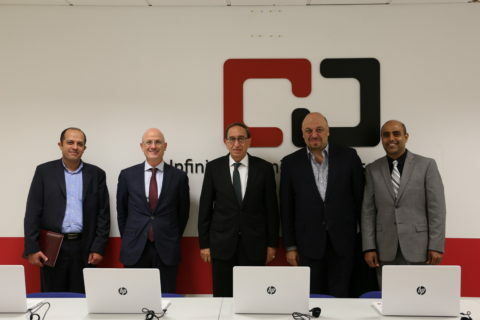 Al-Faris National Investment Group, brand named Optimiza, is a leading publicly-listed regional ICT systems integrator (ASE:CEBC). With over 35 years of region wide technology systems integration experience and hundreds of projects delivered, Optimiza’s intellectual capital spans diverse industries, enabling over 400 professionals across the MENA region to integrate and deliver successful, innovative, and reliable consulting and technology solutions. With a commitment to excellence and customer satisfaction. 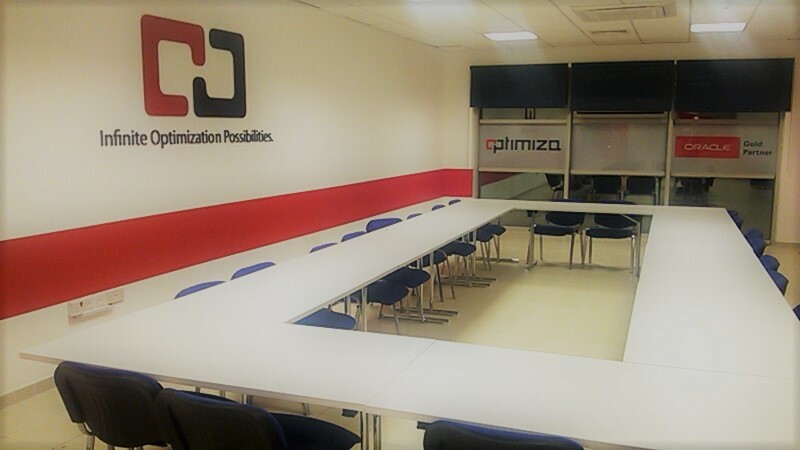 Optimiza is specialized in offering business solutions and services in areas of management consulting, information technology, outsourcing, and training. Al Hussein Technical University was founded in 2016 by the Crown Prince Foundation as a technical university which offers Bachelor’s and Associate degrees in Engineering and Computer Science.